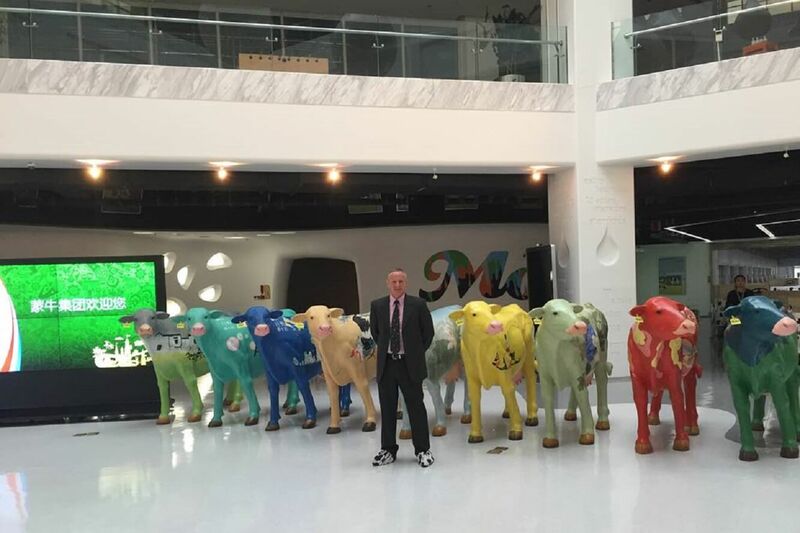 One of China’s leading dairy producers looking to enhance its operations and export globally has sought the advice of a Sunderland academic whose research on food safety is receiving worldwide recognition. 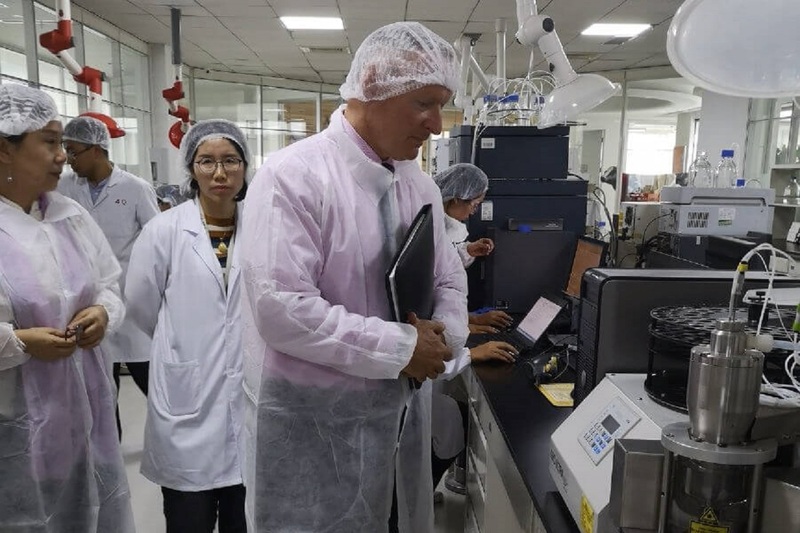 The billion-dollar Mengniu Dairy Group, looking to export its products to new global markets, invited Dr Watson to one of their sites in Inner Mongolia to see first-hand their technology and facilities in action, present to staff and make recommendations. Dr Watson, a senior lecturer in the University's Institute of Business, Law and Tourism spent a week with the company identifying any areas for improvement and how they can embed the British Retail Consortium Food Standards into their own practices. 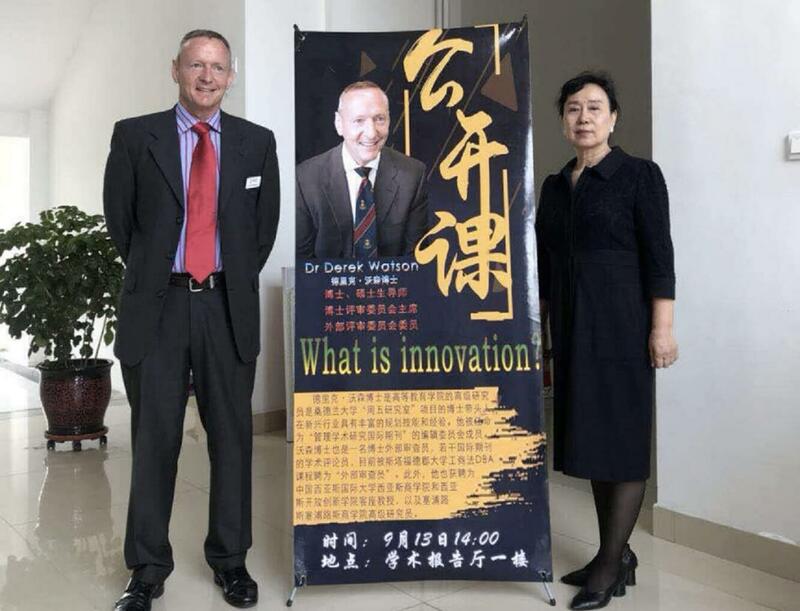 Dr Watson explained: “I was honoured to be invited by Mengniu Dairy Group, the size and scale of their operations is incredible. It’s also a huge coup for the university that multi-national companies see the value in our research at Sunderland. The enlighten model’s principle aim is to encourage food manufacturing organisations to complete a Food Safety Culture Questionnaire which assesses the level of compliance, best practice and in particular manufacturers’ behavioural short-falls within their organisations. The detailed questionnaire, is handed to all employees, and designed on the four C’s Model: Control, Co-operation, Communications and Competence. Data from the questionnaire is analysed, followed by one-to-one interviews and focus groups, before being validated, and the results presented at each stage to their executive before a final report is produced. Dr Watson explained: “Having looked at the current literature, Government reports, and food manufacturers practices, we designed a food safety assessment model which traces and triangulates core issues affecting businesses with regards to food safety cultural compliance. The company was founded in 1996 by retailers who wanted to harmonise food safety standards across the supply chain. Today they are globally recognised across both food and non-food categories and operate the most rigorous third party certification scheme of its type.